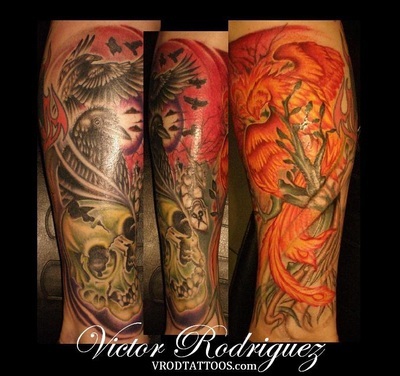 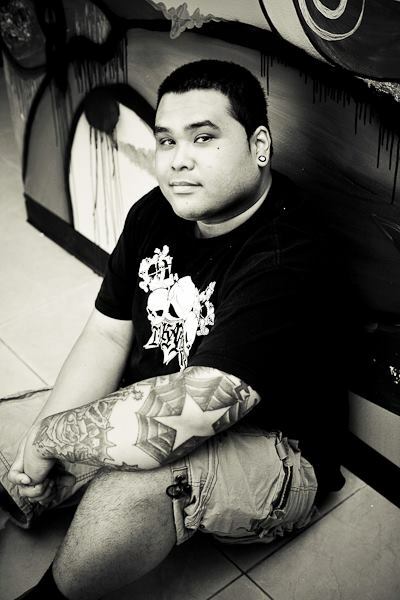 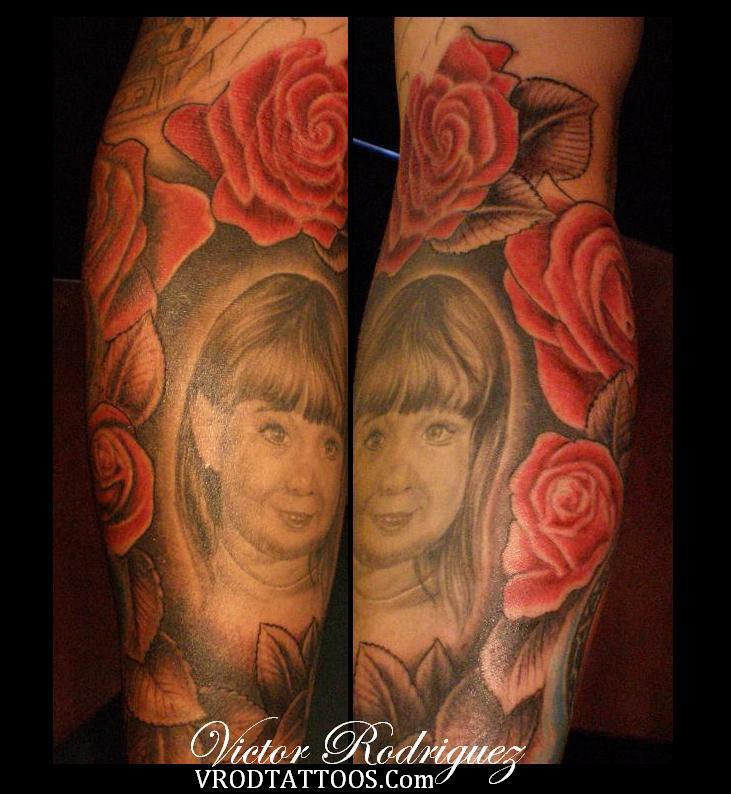 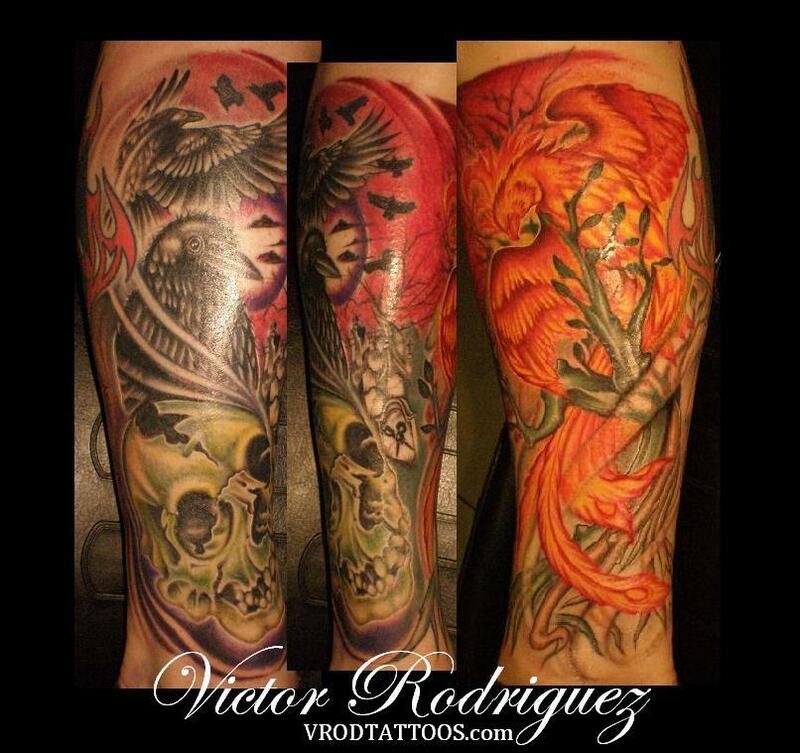 Victor (VRod) Rodriguez grew up loving the arts. 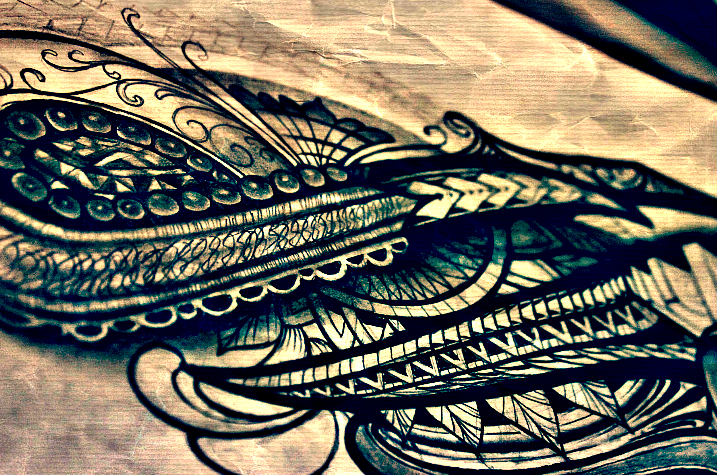 Art of all kinds, drawing, painting, even the occasional graffiti. 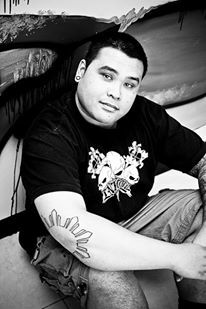 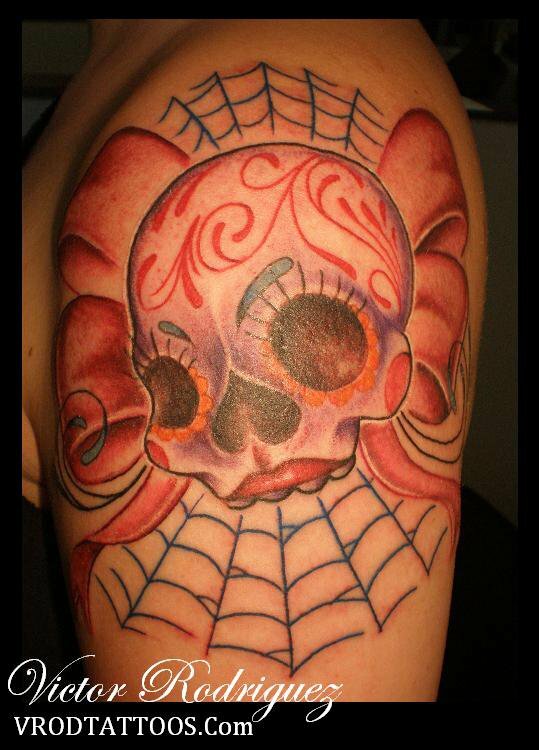 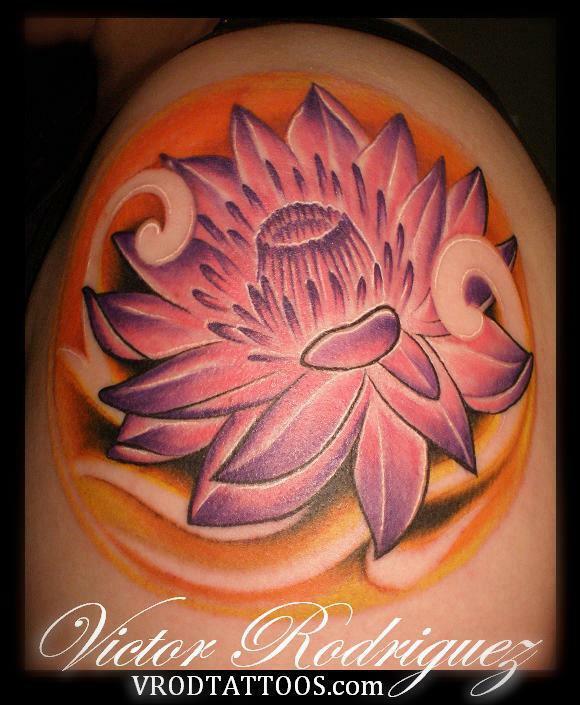 My very first job in a tattoo shop was about 8 years ago in Ventura, CA. 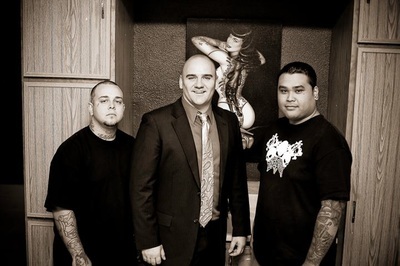 It was a great shop where I met a lot of clients, and friends, and started to grow my business. 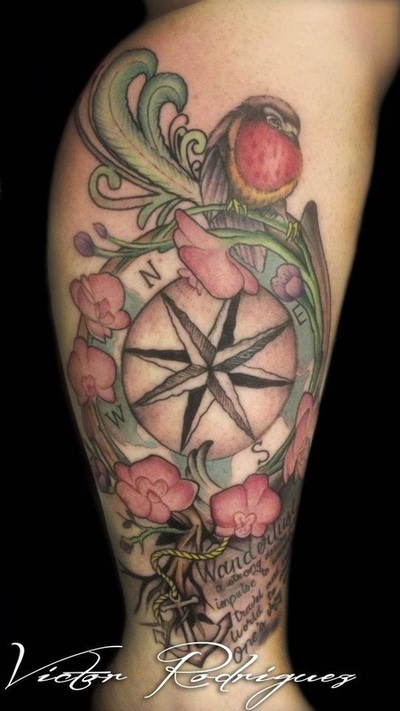 From there my wife and I decided we wanted to re-locate to an entire different state for a change for our soon to be growing family. We chose Las Vegas, Nevada.. 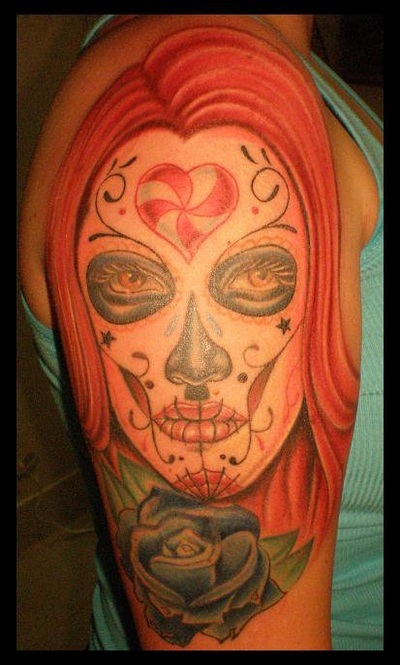 SIN CITY, City of SIN.. to call home. 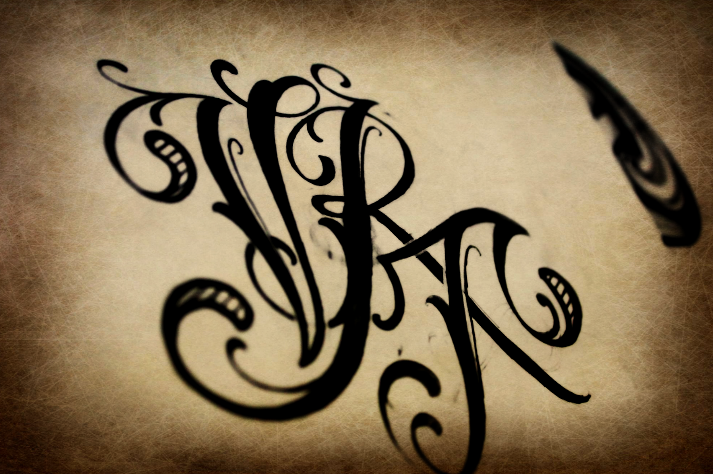 We have lived here for about a 3years and really enjoy it. 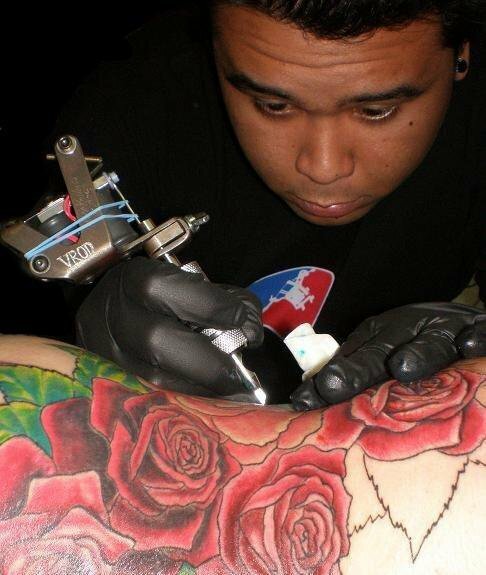 My passion for tattooing is twice as strong as it was 8 years ago and I’m sure it will continue to grow as I continue to learn amazing things about my trade. 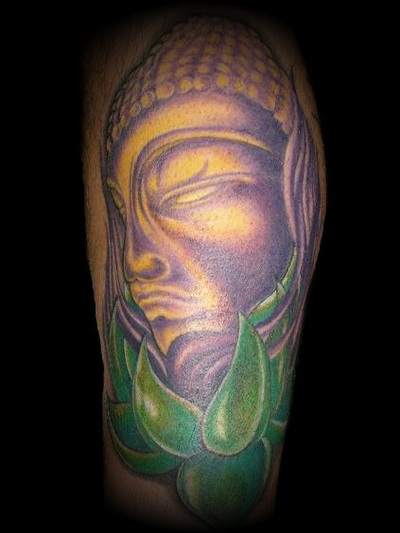 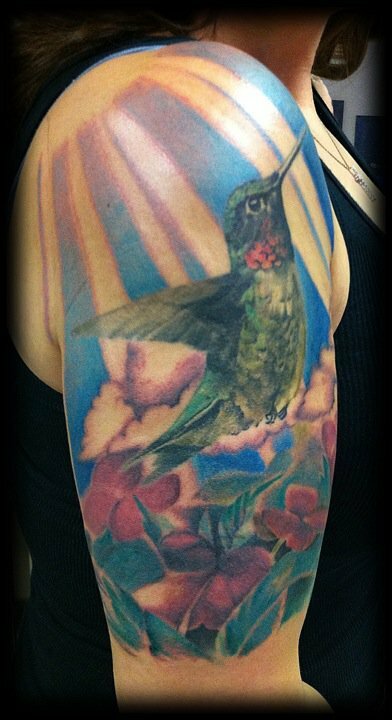 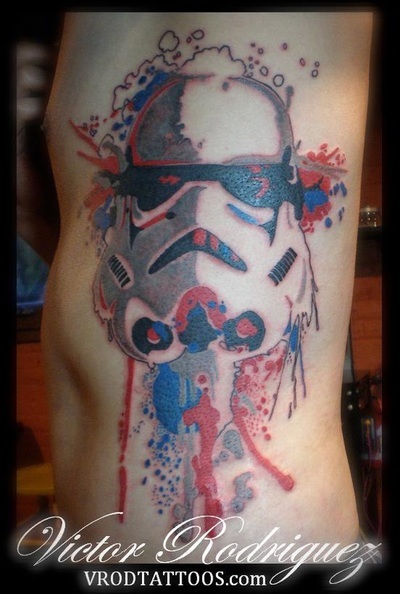 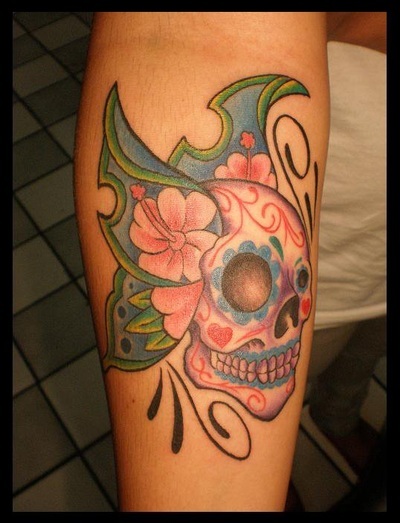 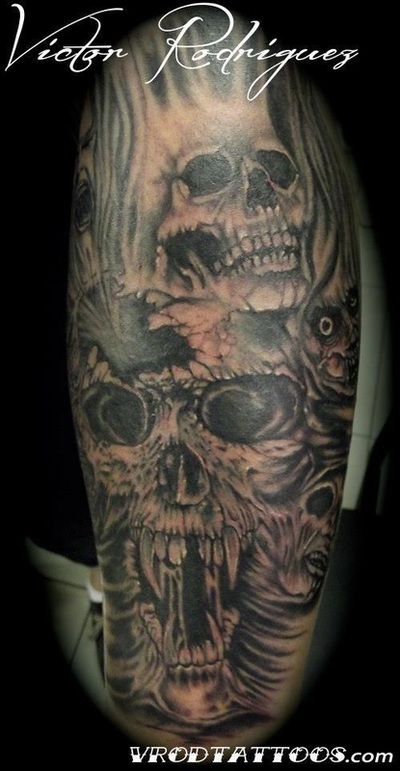 I enjoy doing all sorts of tattoos from the basic black and grey to very colorful pieces.. 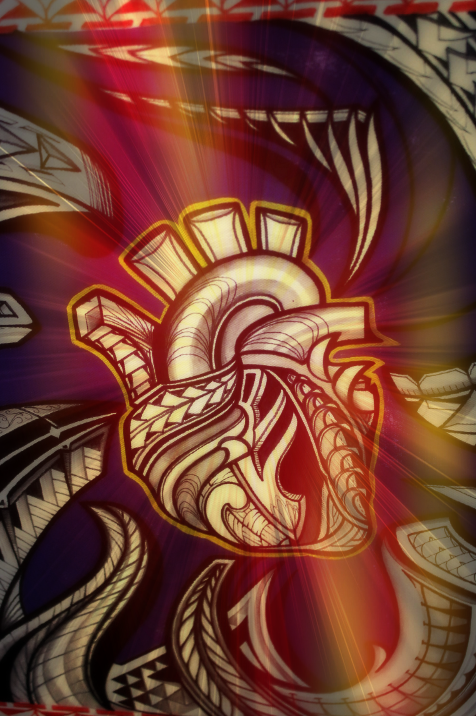 I take the pleasure on creating Custom artwork for all my clients. 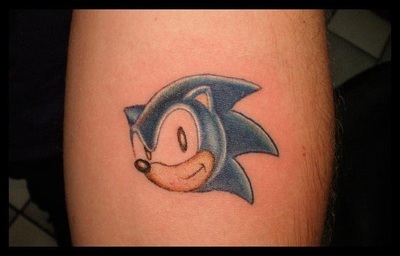 You’ve heard the old adage, go big or go home. 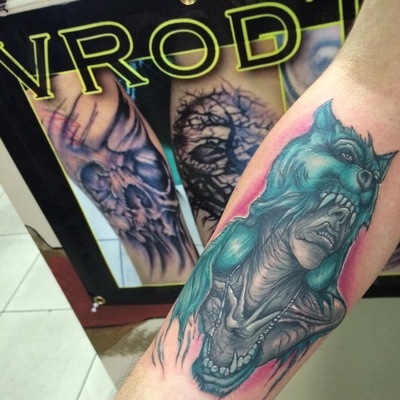 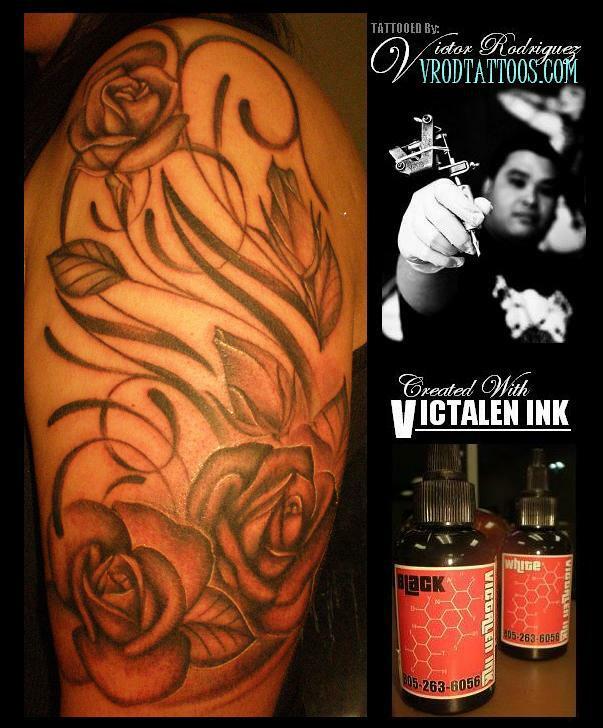 Get a large tattoo with Sin City tattoo today. 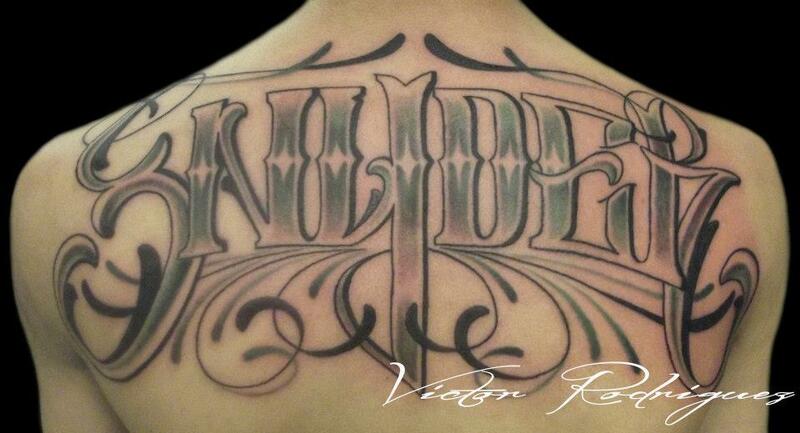 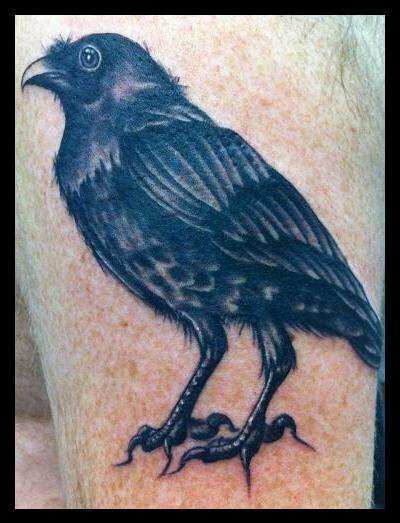 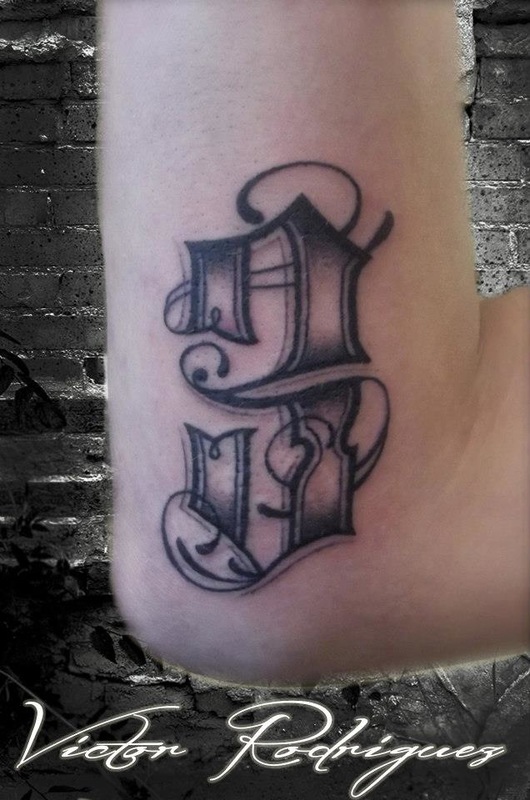 We have extra large tattoos starting out at a great price. 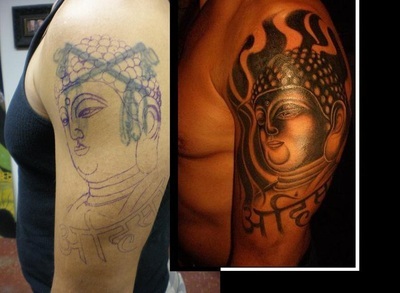 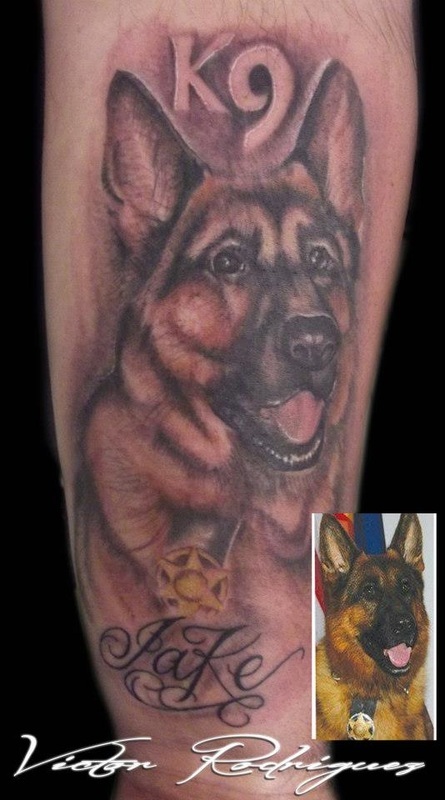 Realistic tattoos that are hyper realistic are going for a great cost. 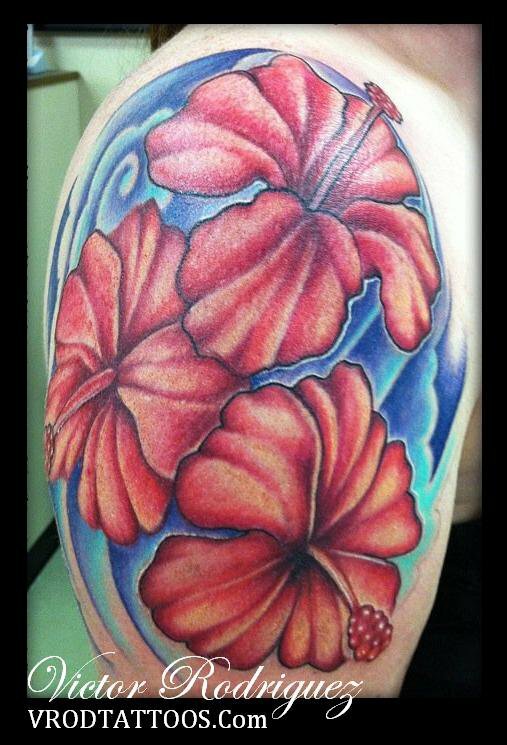 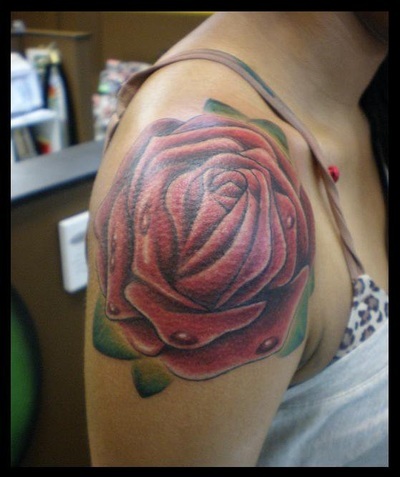 Get a large flower tattoo starting at $200. 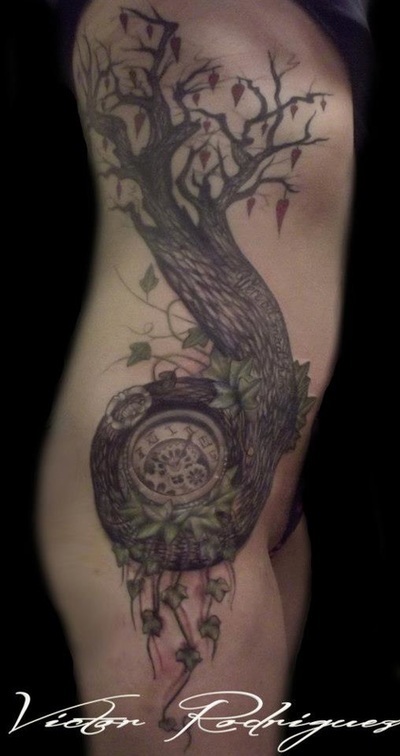 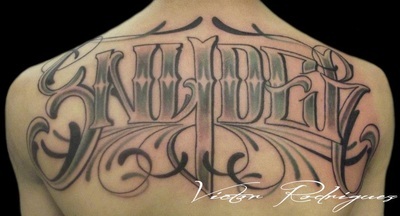 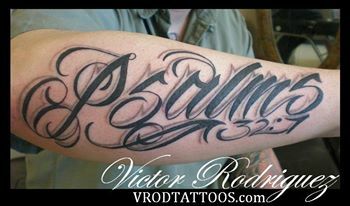 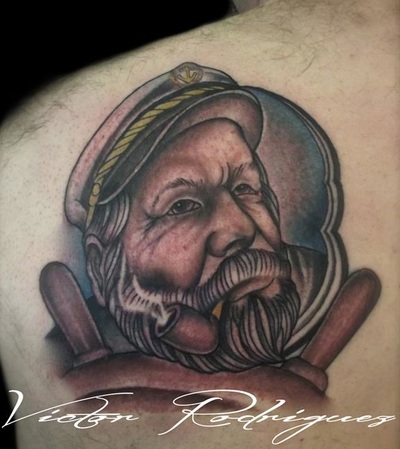 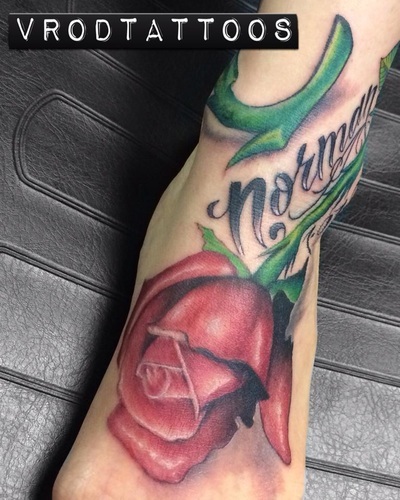 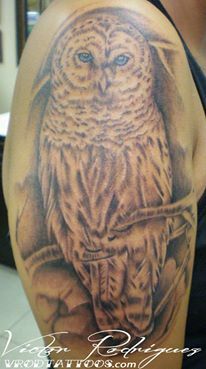 If you’re looking for custom tattoo work in black and gray or color realism we can take care of you. We specialize in micro tattoos and have three already standing by. 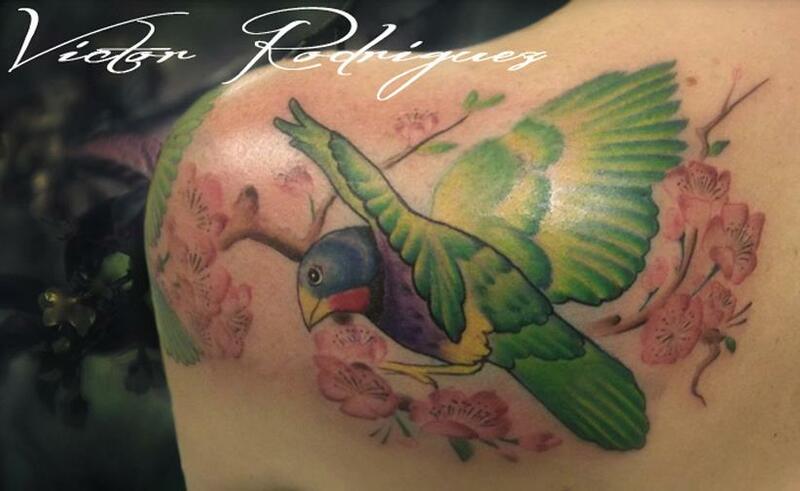 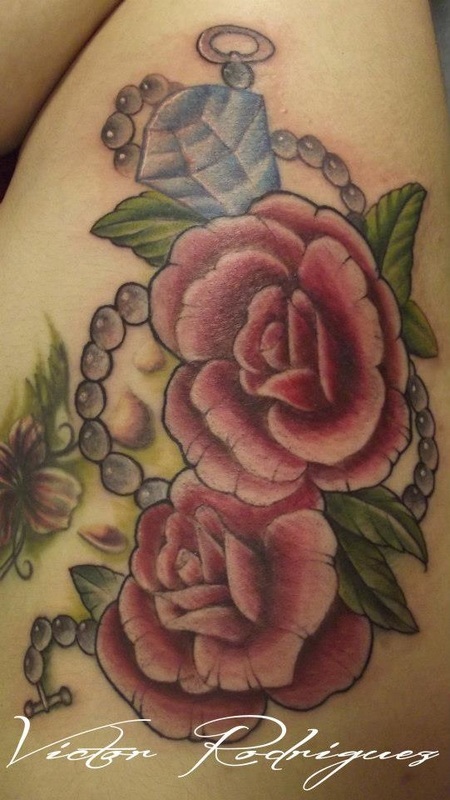 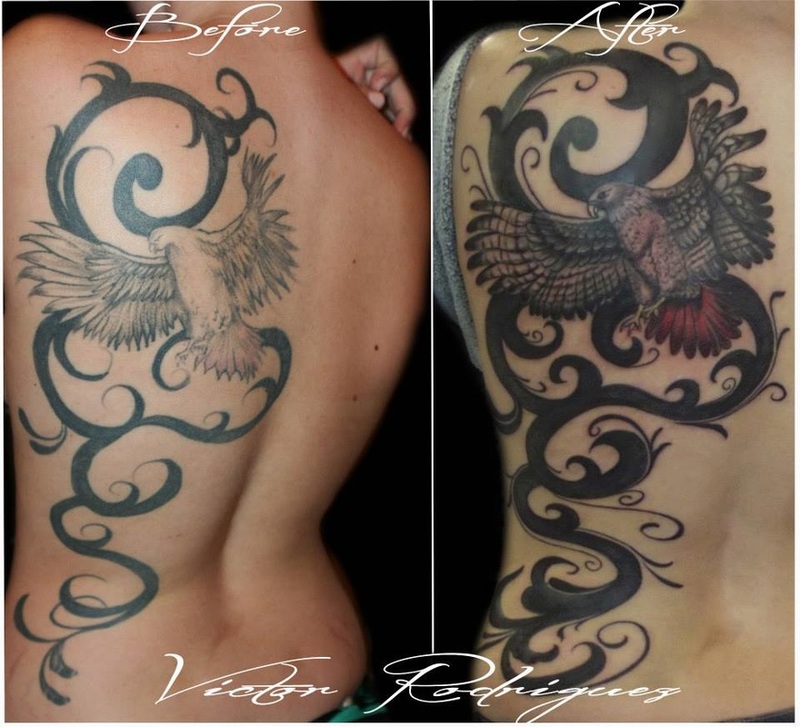 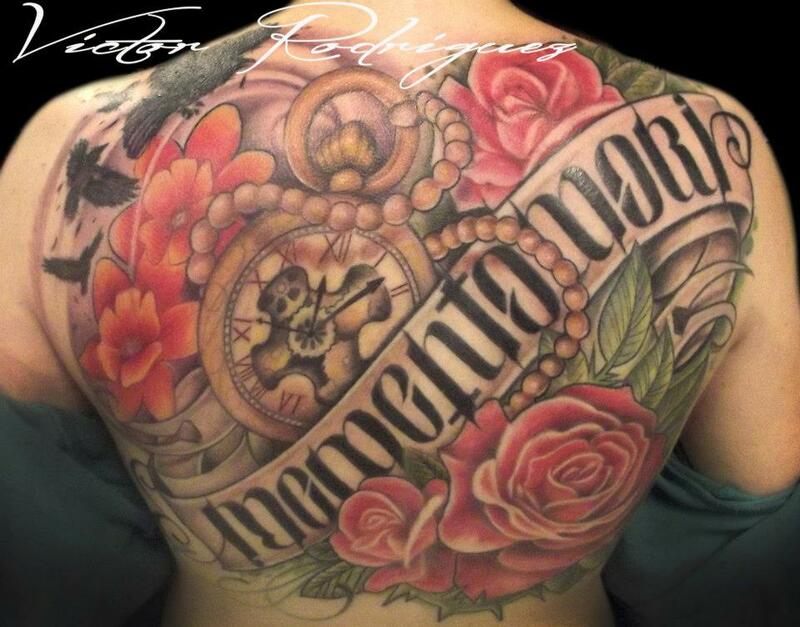 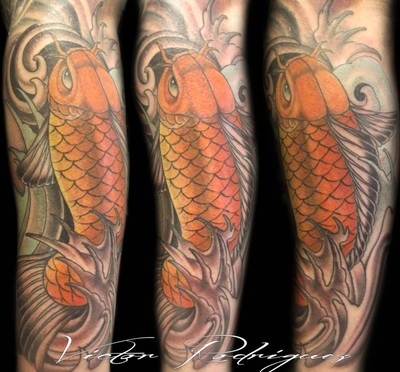 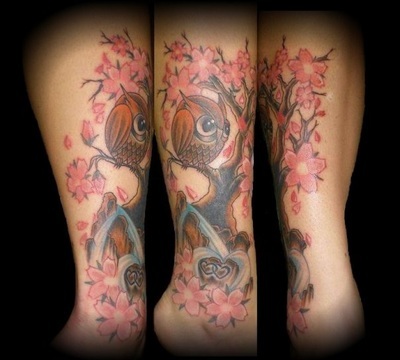 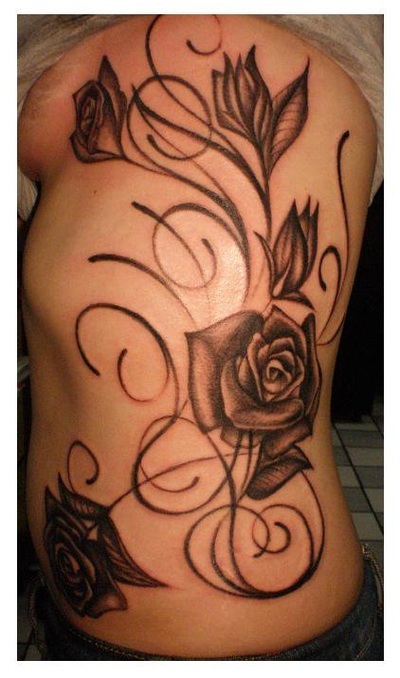 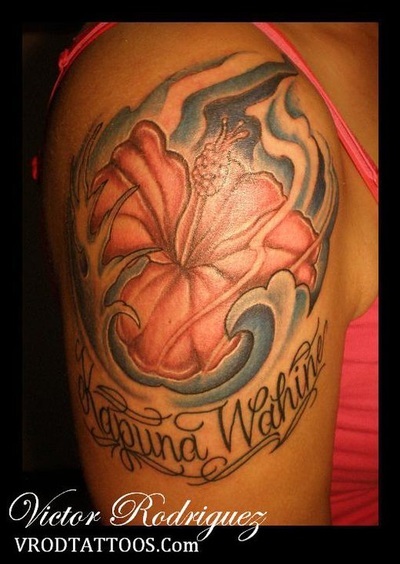 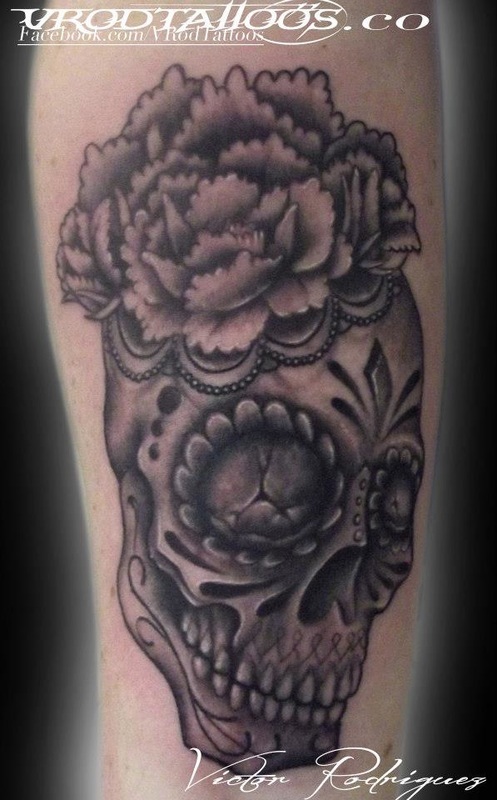 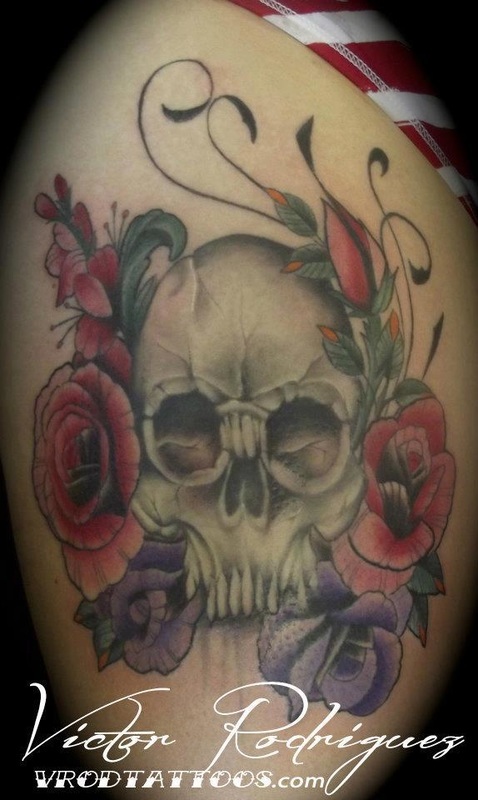 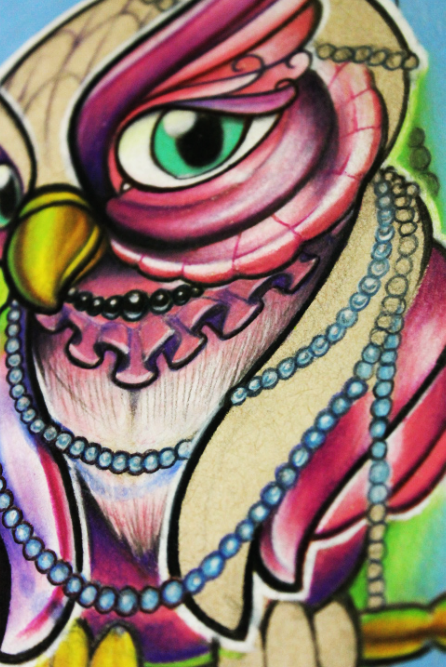 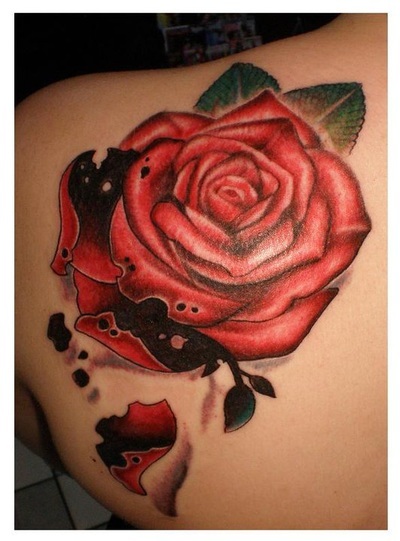 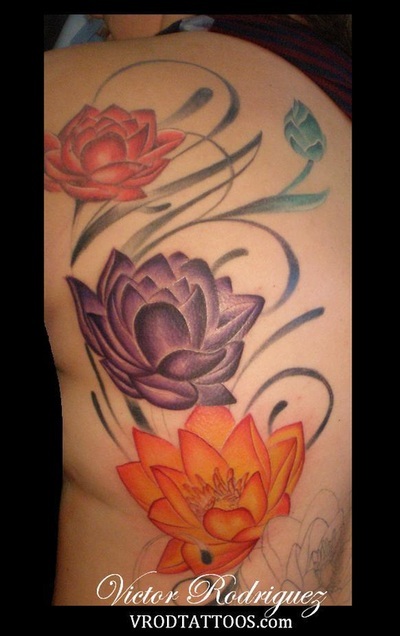 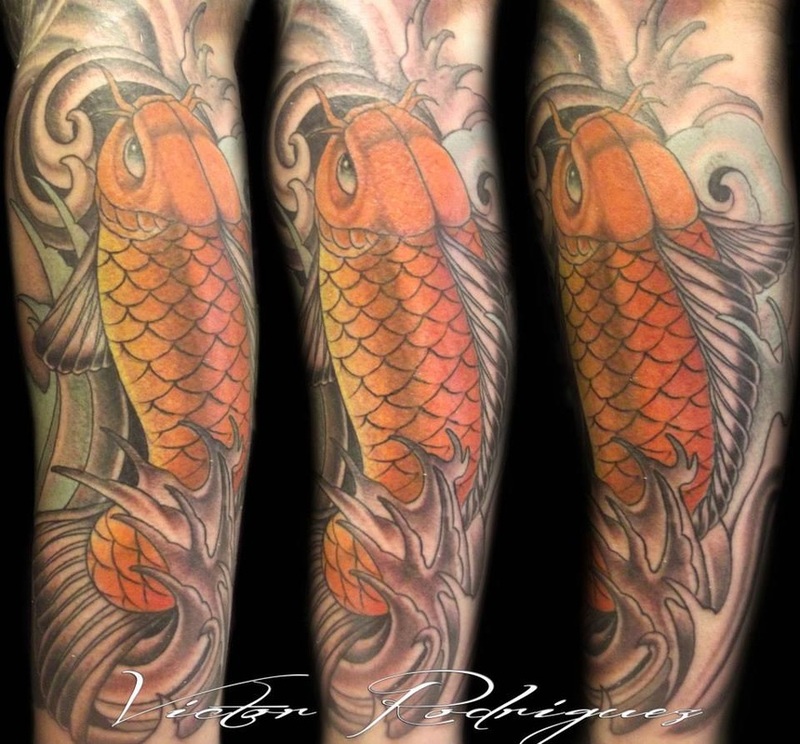 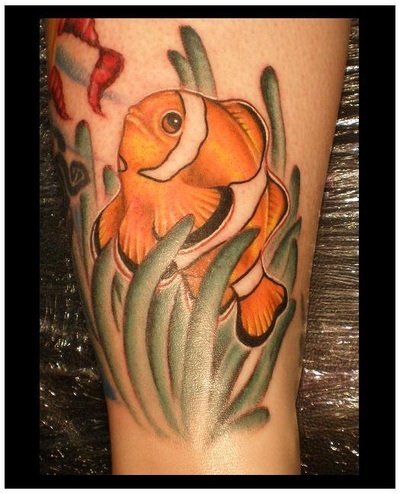 We have amazing tattoo ideas for females book online today.